If there is one thing a community needs, it is a place for ordinary citizens to come together: a sort of “third place” outside the formality of city hall and other public arenas. In Hobson City’s case, that place is the library. The Hobson City Public Library sits in the center of the whole town, right in front of the newly revitalized J.R. Striplin Park just off of Martin Luther King Drive. Although the inside of the library isn’t much bigger than your average living room, it plays a crucial role in the town. 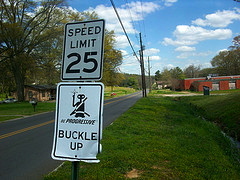 Because of Hobson City’s small population, at just under 800 people, the number of spaces available for people to gather is limited. 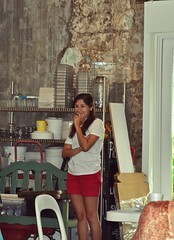 The library offers citizens of all ages a safe and quiet space to work, play, and meet away from the heat or rain. In addition to books, the library is equipped with computers with Internet access, a children’s room full of educational toys and cozy beanbags. A big round table is available for gatherings. Librarian Donna Ross has high hopes for Hobson City’s main meeting place. She sees the library not only as a place to access information but a place for people to connect with each other and spend time outside of their normal routines. Her unique passion for her work has paid off and made the library an amazing place to be. 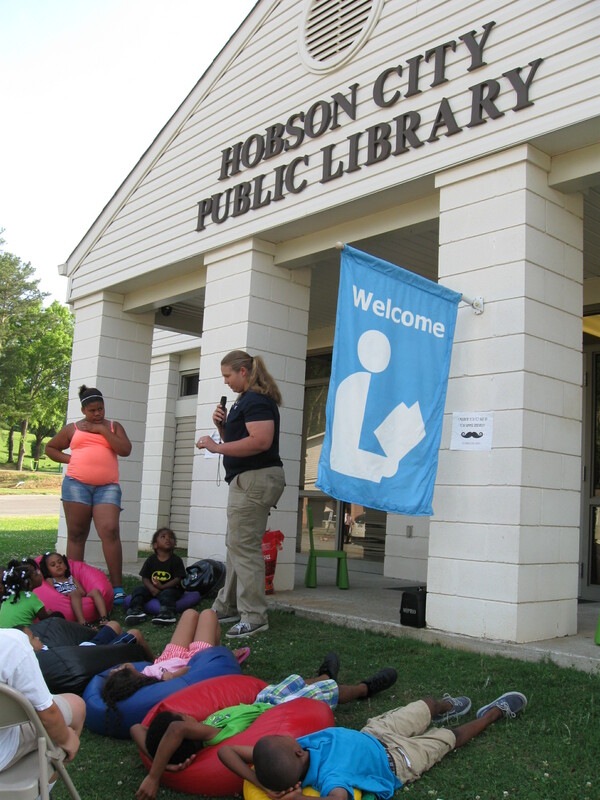 “Donna is honestly the best librarian that Hobson City has ever had,” says Hobson City Community and Economic Development Corporation secretary Charity Richey-Bentley. Much of the library’s focus is on providing the children of Hobson City a place to learn and develop. 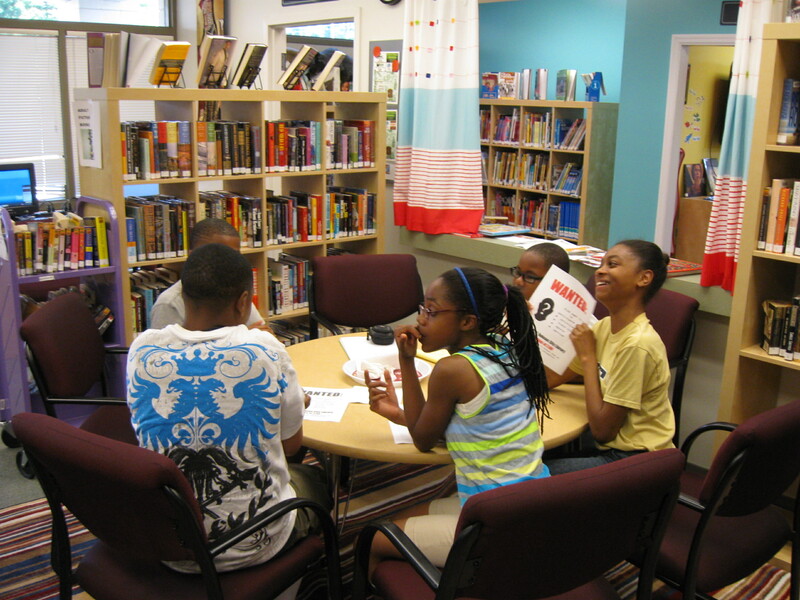 This summer Ross is directing a summer reading program that inspires kids to read and join in library activities. Since its start, the reading program, and the youngsters’ enthusiasm for the program, has continued to grow. 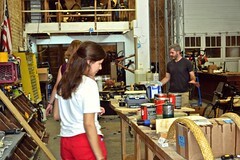 Activities in the program vary greatly. From story times to movie nights to arts and crafts, Ross’s objective is to expose the kids to things they may not have done before and give them something positive to do within the community. Ross also uses the library to connect Hobson City’s youth with other local groups and citizens by inviting them to participate in library activities. 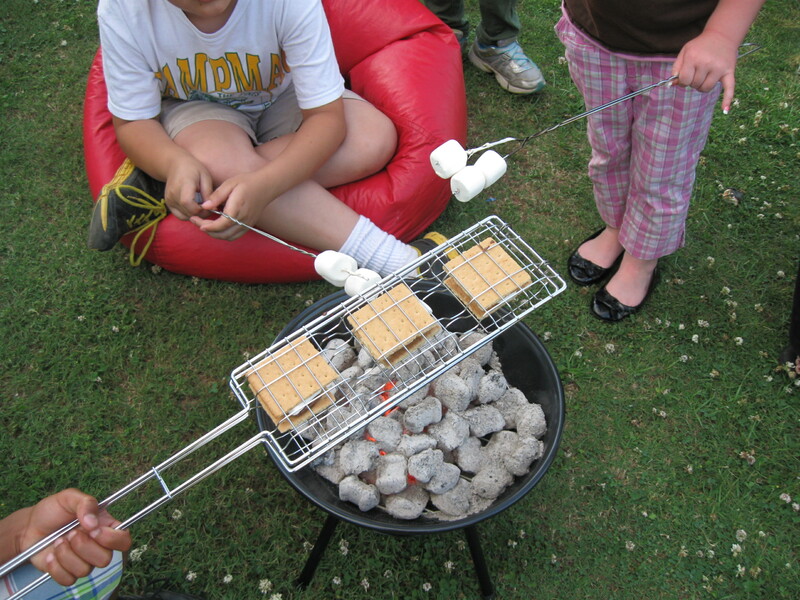 Recently an entomology student from Jacksonville State University came to the library for a fun, messy evening of s’mores and storytelling. But the real value of the library can be seen on the children’s faces as they speak with enthusiasm about the activities to come. The library’s varied summer programs give children who would otherwise have little else to do something to look forward to each day and keeps their eyes open for new opportunities. The work of the librarian to create diverse programs built a strong foundation that will continue to benefit Hobson City for years to come. She has made great strides in developing this third space for citizens of all ages to enjoy. Hobson City is a small town in the foothills of northern Alabama, nestled between the larger cities of Oxford and Anniston. 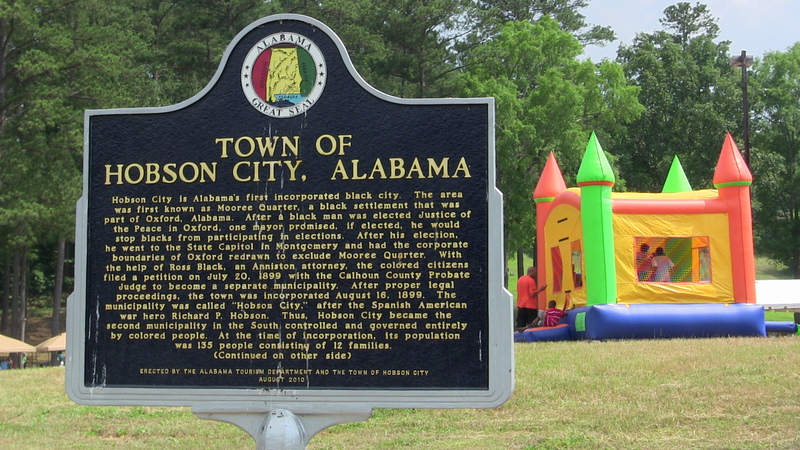 Incorporated in 1899, Hobson City is Alabama’s first all black municipality and the second in the country. The town is quite small, with a population near 800 people. The white pillars of the public library, which also serves as the senior center, overlook the adjacent community park. The new park stands where once an unused old building did, and on a beautiful spring day draws kids and parents alike out to enjoy the beautiful weather. The park serves as a representation of the dedication of active citizens in the community. Once a dream and now turned into a reality, the park is now filled with brand new equipment for all of Hobson City’s residents to use and enjoy. The maze of tall trees surrounding the park gives way to reveal a cemetery sprawled across the rolling hills next to the trail. To the side, dozens of teens gather play and watch a game of basketball on the old, open courts as music is blasting from a nearby car. A family having a group cookout is waiting eagerly under the pavilion for one member to return from Ross Food Mart just up the street with the drinks. Following Martin Luther King Jr. past the city apartments traces to the old C.E. Hanna school building, now used to house Hobson City Hall. Although mostly deserted on the weekends, there are a few groups of friends wandering around the area chatting and laughing. Church is just getting out, friends are parting and getting in their cars to head home and enjoy the rest of their Sunday. Off the main streets, away from the city center and churches it is very quiet and relaxed. Nothing much more than the occasional car passing by is stirring, and you can only hear sound of the wind rustling the leaves or the birds chirping away in the bushes. The city is bustling and busy but here in Hobson City all is calm.